Mark Woolman is an Osteopath based in Streatham Hill. 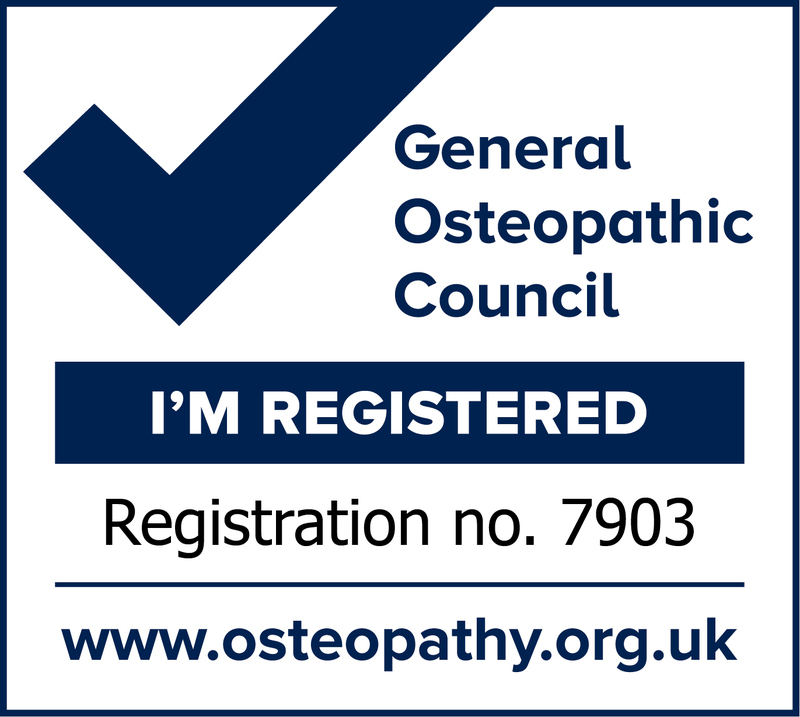 He is registered with the General Osteopathic Council and is a member of the Institute of Osteopathy. Mark, specialises in effective and gentle treatment for discomfort related to posture and movement. To help you improve comfort and movement in your back, neck and other joints. Classical Osteopath practice in Streatham Hill offers easy parking and public transport links. The clinic environment is calm and relaxed yet professional. © Mark Woolman. All Rights Reserved.